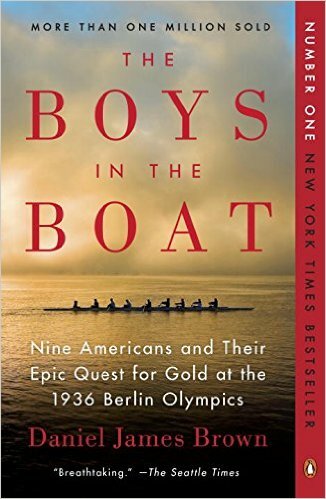 This is the fascinating story of the crew team from the University of Washington who went to the 1936 Berlin Olympics. This non-fiction reads like a great fictional story. It follows Joe Rantz through his harrowing childhood and the rise of the Nazi party in Berlin. Even if you are not a rower, this is a great read.